The newly redesigned 2019 Mercedes-Benz CLS 450 will be hitting the US Market at the end of 2018, and here at Pursuitist, we got a sneak peek. Everything you have come to love from Mercedes-Benz is still present, from the concentration on safety, comfort, and design. 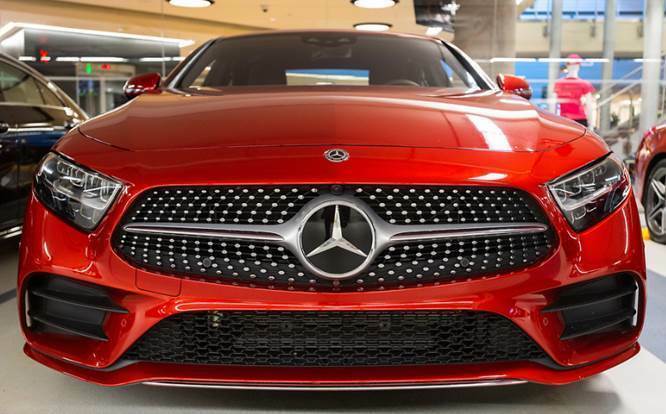 Brand new features on the 2019 CLS include a new inline-6 turbocharged engine with EQ Boost (integrated starter generator), newly designed LED headlamps & tail lamps, new seat design, new steering wheel with touch control buttons and a 2-inch longer base, for additional leg room. For the first time ever, the four-door coupe will seat 5 passengers. Standard features on every CLS include 9G-TRONIC 9-speed automatic transmission, steering wheel paddle shifts, leather interior, 12.3” COMAND® display, MB-Tex dashboard with stitching, Car-to-X Communication, COMAND® Navigation with map updates & live traffic for 3 years, DYNAMIC SELECT, KEYLESS-START, Smartphone Integration with Apple CarPlayTM & Android Auto, Active Brake Assist, PRE-SAFE® & PRE-SAFE Sound® and ATTENTION ASSIST®. 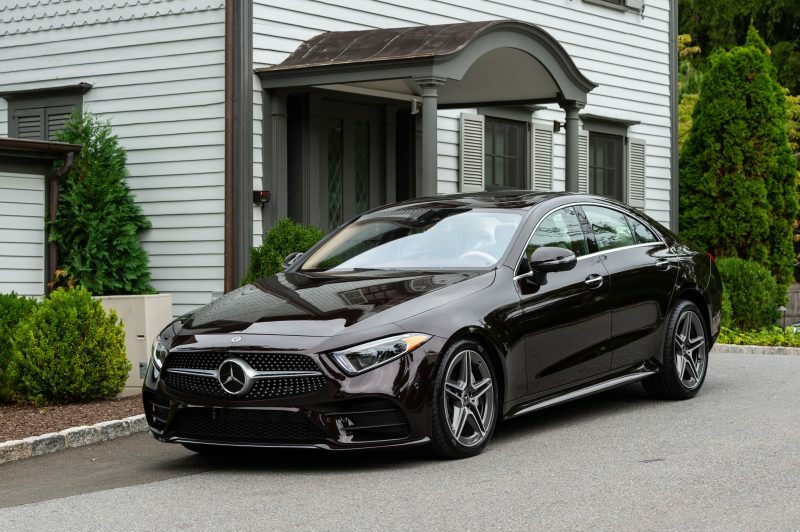 Thinking of the utmost comfort and promoting wellness on wheels, the CLS features 64 colors of ambient lighting and illuminated air vents with a sleek turbine design. The ambient lighting is for relaxation as well as safely. 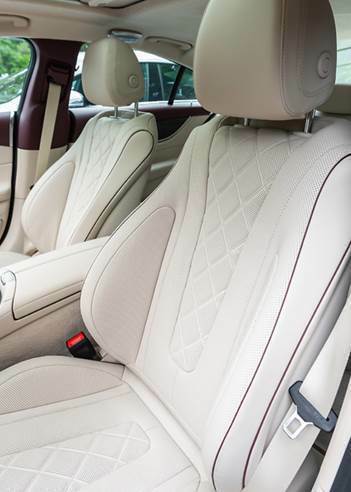 The butter-soft leather of the seats mold to your body, and on the exterior the AMG body styling and frameless doors completes the design superiority. Mercedes-Benz has also been a proud sponsor of the US Open in New York since 2010. During the US Open, guests can enjoy being part of the Mercedes-Benz family with preferred loyalty parking and on-site customer hosting. Guests can also check out the Mercedes-Benz Brand Center featuring a Mercedes-Maybach, E53 Coupe and the all-new A-Class Sedan. “Play” against reigning U.S. Open Women’s champion, Sloane Stephens, in the “Race to the Ace” interactive tennis game. Mercedes-Benz is also the official vehicle fleet used for all VIP and players, and has a partnership with current and a partnership with reigning champion, Sloane Stephens. In the new Mercedes-Benz Suite, guests can experience tennis like never before. 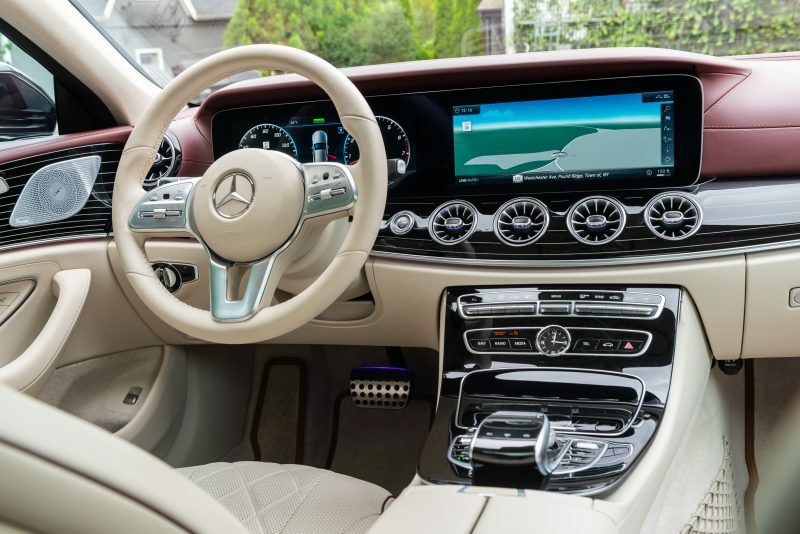 The interior layout and decor show off elements that highlight the luxury and feel of Mercedes. Inside the suite, guests have access to a bar, catering area and lounge. Outdoor seating is also available, with unblocked views of the courts below.